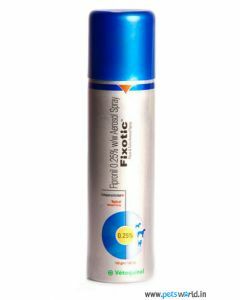 A good Tick and Flea Spray protect your pets from external parasites for a long time when sprayed on the skin and coat. 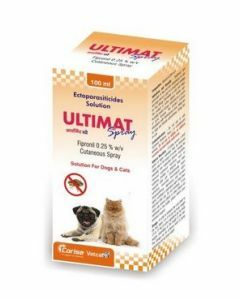 It also eliminates the existing larvae of ticks and fleas from the dog’s skin. 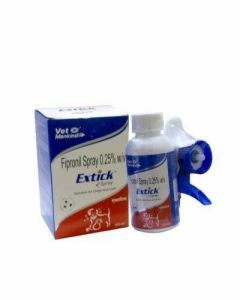 We at PetsWorld have in our stock the best of tick and flea spray from reputed brands like Vetoquiniol, Venkys, Virbac, Bayer, PetCare, Himalaya, Cipla etc for keeping your dogs tick and flea free. 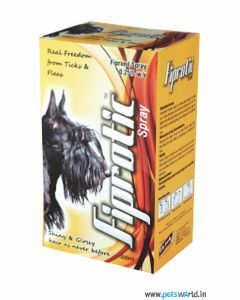 Most of the sprays contain elements like Allethrin and Phenothrin which are highly effective insecticides used for repelling ticks and fleas. 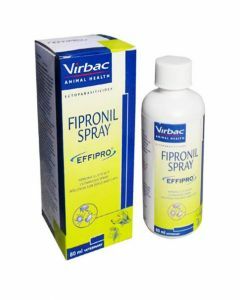 Spritz the spray on your pet’s skin and rub it all over the coat. Apply enough spray till your pet’s skin become damp. 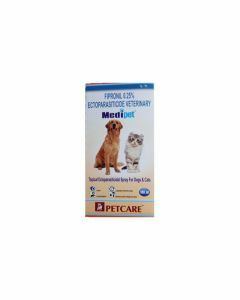 It will soon mix itself to the natural oil of the pet dog thereby strengthening the skin’s natural barrier. 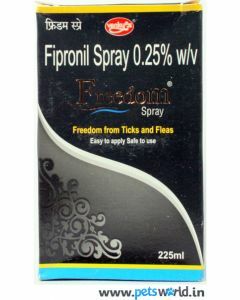 Venky’s Freedom Spray is a top quality tick and flea repellent offering an effective treatment and prevention against ticks, fleas and even lice of all life stages. 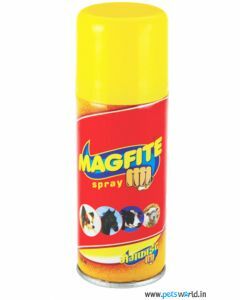 The spray can be applied in both dogs and cats. 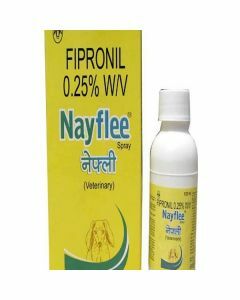 Himalaya Spray is a completely ayurvedic spray which apart from keeping away ticks and fleas, also gives relief against itching and scratching in dogs.